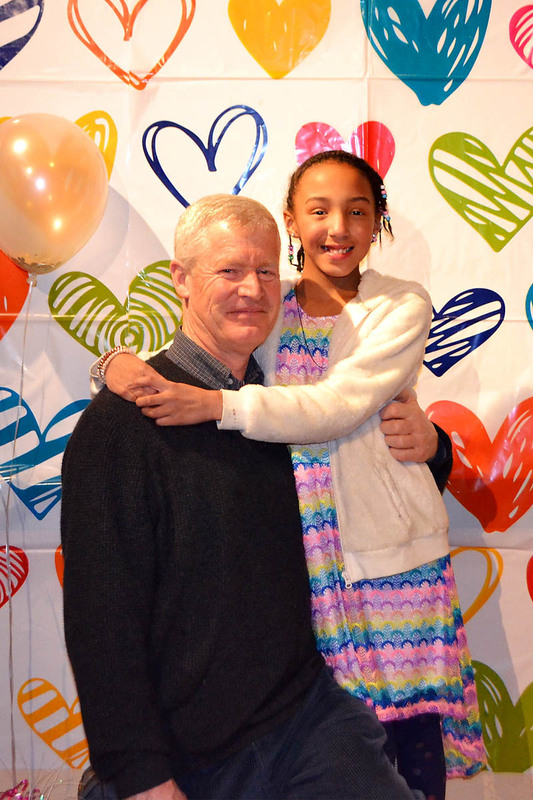 Girls are invited to grab their dancing shoes, along with dad, grandad, or any other "father figure," and join us on Friday, Feb. 8 for our annual Sweetheart Valentine Dance. 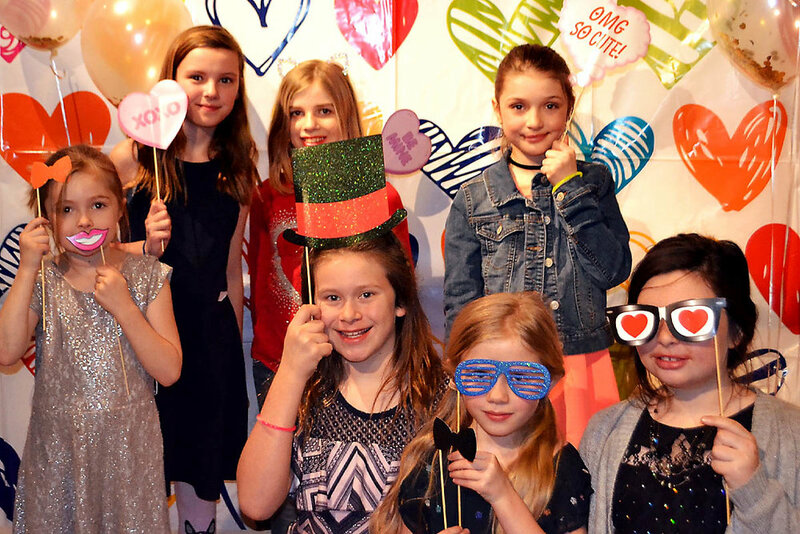 The evening will include music, dancing, hors d'oeuvres, lots of sweets, party favors, and fun! Festivities get underway at 6pm. Tickets are $20 per "couple," and just $10 for extra guests. Payments can be made at the door, but space is limited, so please give us a call to RSVP or for any questions at 276-5039 or via email. Note: Federal employees currently furloughed are invited to come as our guests at no charge (just let us know when you RSVP, and you’ll be all set when you arrive). We want all girls who'd like to attend be able to do so, but we also realize not every girl has someone able to accompany them to the dance. If this is the case, please contact us-- our staff will make sure your daughter is included as part of the group and gets to have a fun evening with her friends.